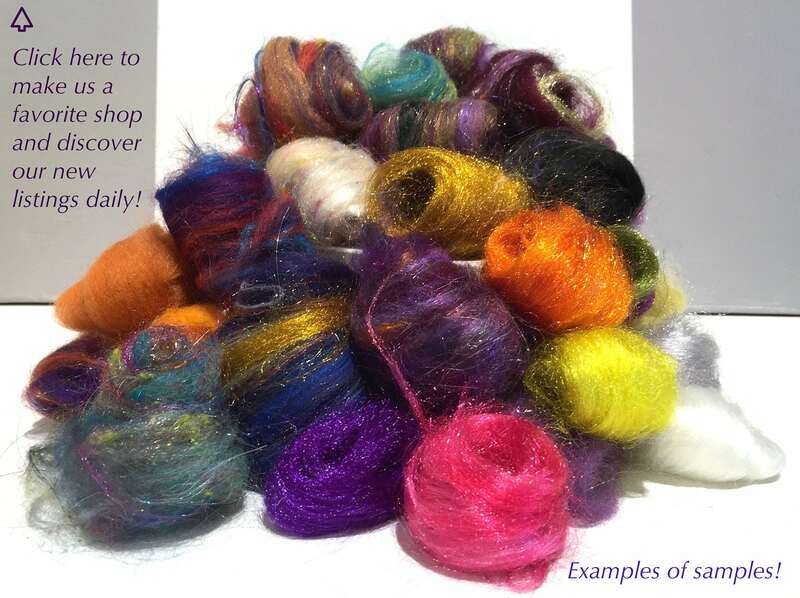 * listing is for one ounce w/ 3, free, coordinating fiber samples (limit 12). Thank you so much Laura !!!.. I am very happy ! 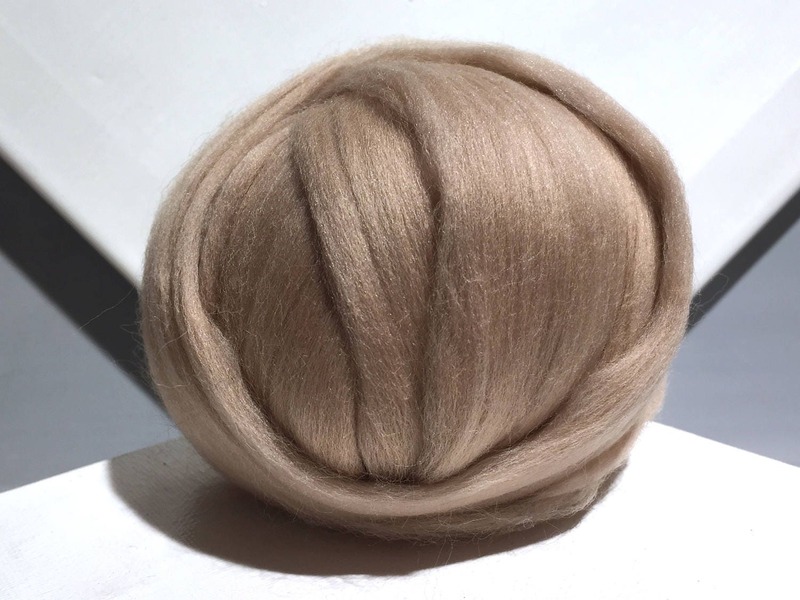 What beautiful wools! The colors and the texture are wonderful ! 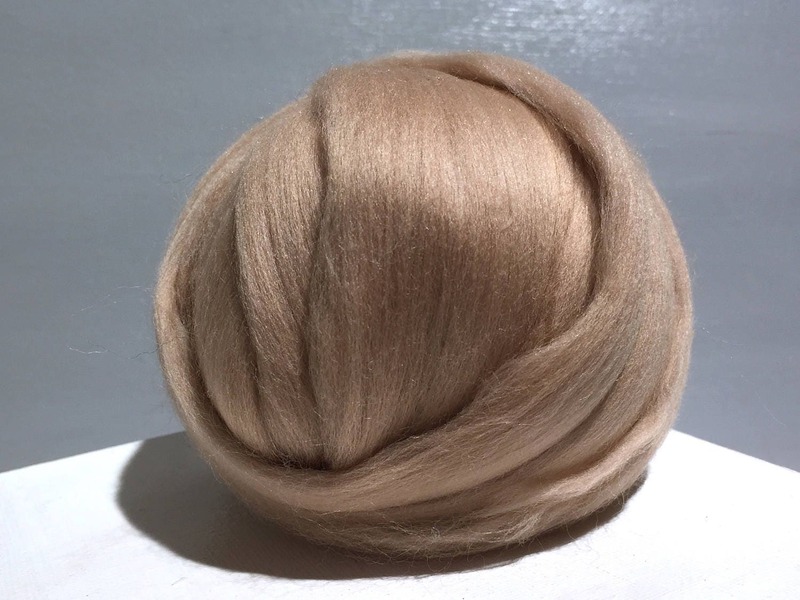 Very soft and easy to work with! Love this Etsy shop! Love this shade but have to get my mind working as to what I will be Making from it!